Stockholm restaurant concept comes to Nobis Hotel Copenhagen. 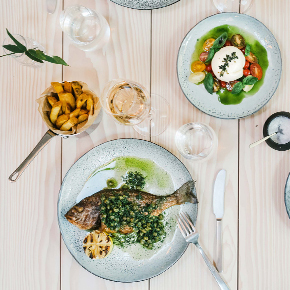 Following its success at the Nobis group’s flagship property in Stockholm, Noi, a modern European restaurant concept, has made its way to Danish shores. 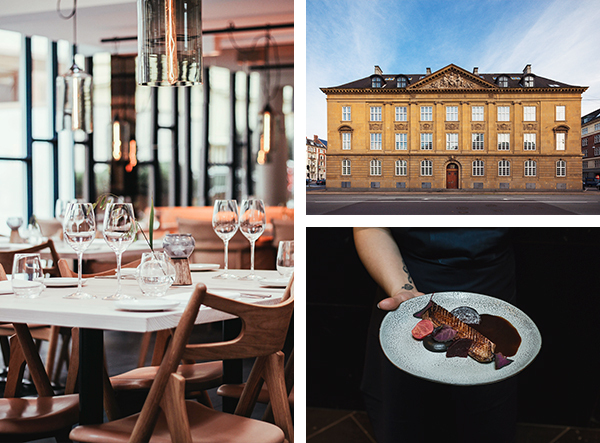 Opening this November, the tried and tested formula takes on a Copenhagen twist as it takes up residence in Nobis Hotel Copenhagen—the newest property in the group’s portfolio—under the culinary leadership of Chef de Cuisines Fredrik Sandberg. 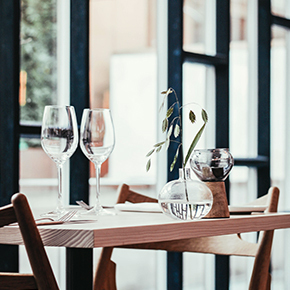 Located in Nobis Hotel Copenhagen—opened in 2017—Noi Copenhagen is a modern dining destination with a focus on high-quality, seasonal produce. Offering a selection of small and large dishes that work equally as sharing plates, the concept is inspired by Noi Stockholm, which opened in spring 2018. Flavours draw from all over Europe in dishes that include lemon sole with capers, tomatoes, garlic and browned butter, and pork belly with cabbage, butter fried sage, and jus, chef Fredrik Sandberg’s menu presents a tour de force of gastronomic influences, all complemented by an extensive and predominantly European wine list. 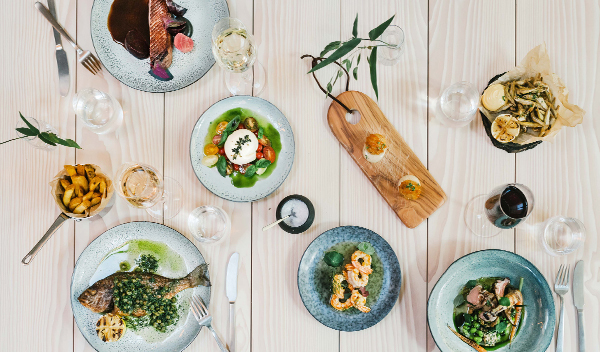 It’s all served in a space designed by celebrated Swedish architect, Gert Wingårdh, who has covered the 1960s annex building with a signature facade of glass and copper plates. Inside, midnight blue wooden flooring forms a distinct base to the Danish blond wood furniture that fills the room, which is lit by a series of low hanging pendants lights that are conducive to the warm and intimate mood of the restaurant. Mirrored walls, panelled floor-to-ceiling windows and black marble frame the 80-cover dining room and round up the elegant Nordic aesthetic, which is a continuation of Wingårdh’s design elsewhere in the hotel. The new space is completed by the presence of the Marble Bar, an adjacent spot where both guests and locals are invited to enjoy expertly crafted cocktails. Ideal for either pre-drinks or nightcaps, the bar also offers an outdoor serving area during spring and summer months.